This is an issue that I have come across many times and I really liked this last solution I found from this site. I use the JCE pro and had a little trouble following the article, but the author did a great job putting the article together. Here is where the “Styles” area is in the Pro version. Components >> JCE >> Profiles. In the Profiles section click on “Default“. Then go to the “Plugin Parameters” tab, and scroll down to the “Styles” section. Click on the “Styles” tab and the right side of the screen will bring up settings. I was localhost and I just added the new CSS to my “custom” style sheet. I went back to the article and set the style of the IFrame I had already inserted through the JCE Pro and added the new style to it. 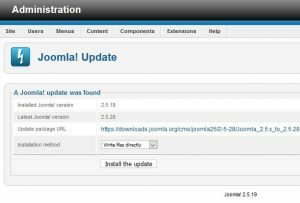 I started a straight forward upgrade of a Joomla 2.5 site to 3.x. 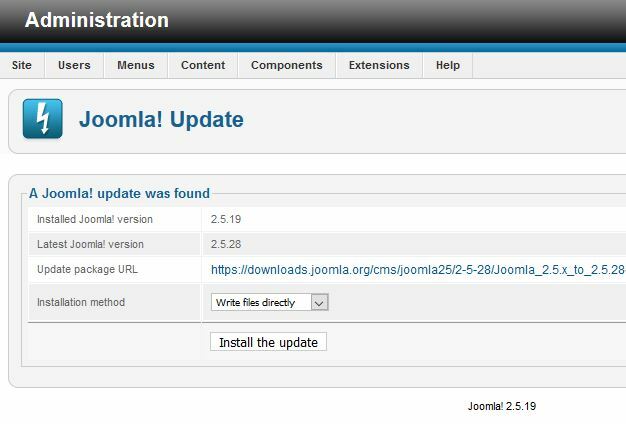 You start with with downloading Joomla 3.5.1 first. Click here to download that package. I used Akeeba Kickstart to restore a copy of the site locally in a WAMP environment. 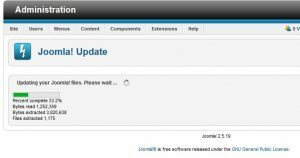 Restored the site and it need to be upgraded from 2.5.19 to 2.5.28. First I needed to turn off Akeeba’s “backup system update” plug-in. Go to Plugins >> Sort by “ID” and it will probably one of the last ones. Of course you can always search. After that the install went fine. 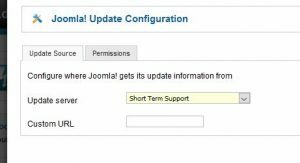 Next we need to set the Joomla Core Updater to be more risky and allow for “Short Term Support” by clicking on the “Options” button. Click “Save and Close”. 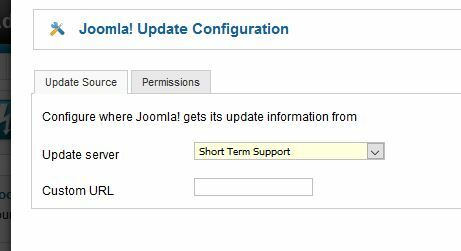 Then go back to Joomla Update in the Control Panel. 1093 – An error has occurred. That lead me to this article in the Joomla Forums. So I uninstalled all plugins hoping the JEvents tables would match up if the upgrade to 3.4 goes well and I reinstall JEvents. I removed Akeeba Plugins, but some didn’t want to go away. I removed the JEvents component and the JCE; although, the JCE didn’t want to uninstall either. 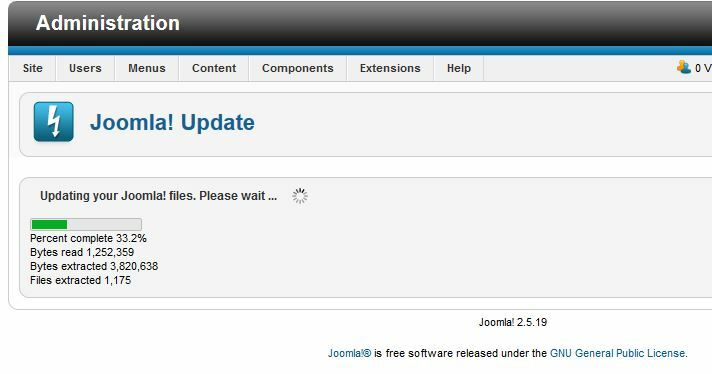 I then proceeded with a 3.5.1 migration through the Joomla update manager. I got the same error. Out of fustration I tried the process in XXAMP and the upgrade happened just like it should .